Scenes from horror movies flashed back when we started to enter the shrubby driveway of Clark Air Base Hospital. It was just like those abandoned buildings I normally see in the province actually but the eerie feeling jolted after I heard stories of this war hospital. Spirit questors call it one of the most haunted places, not just in the Philippines or in Asia, but in the world and this is why it's the setting of the Philippine episode of National Geographic's 'I Wouldn't Go In There'. 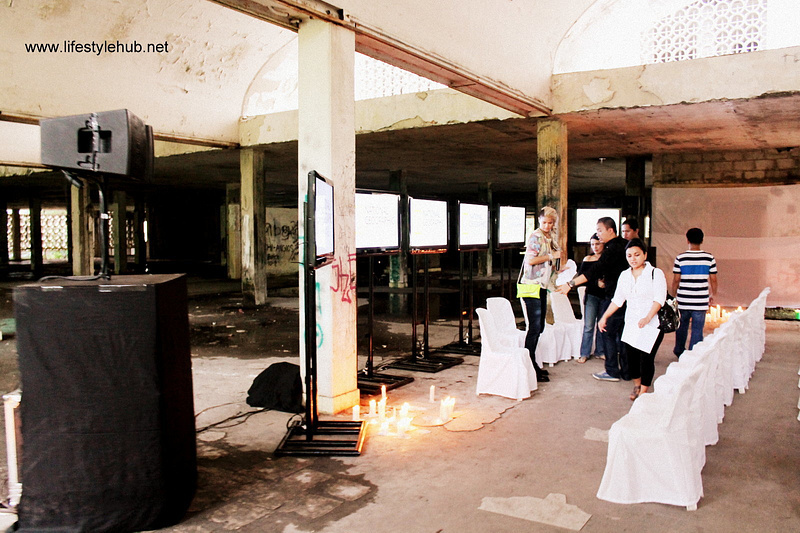 I was with 20 other media men invited for the show's advanced screening earlier today, August 16, 2013 held at the same spot where the horror documentary was shot, at Clark Air Base Hospital. Together with a few engineering personnel of Fox Philippines, we were accompanied by the Esoteric Society of the Philippines to ensure our safety. We were almost 2 hours behind our schedule. The preview was scheduled 3PM but our group arrived at Clark at 4PM. We arrived at the abandoned hospital at 5PM. After some exercises with the spirit questors and some short briefing, we went inside the building at around 5:30PM. I heard one of the staff said that she wants to shorten the program so we can leave as early as 7PM. The question and answer segment started and we we're so into the discussion that we didn't realize it was already dark. 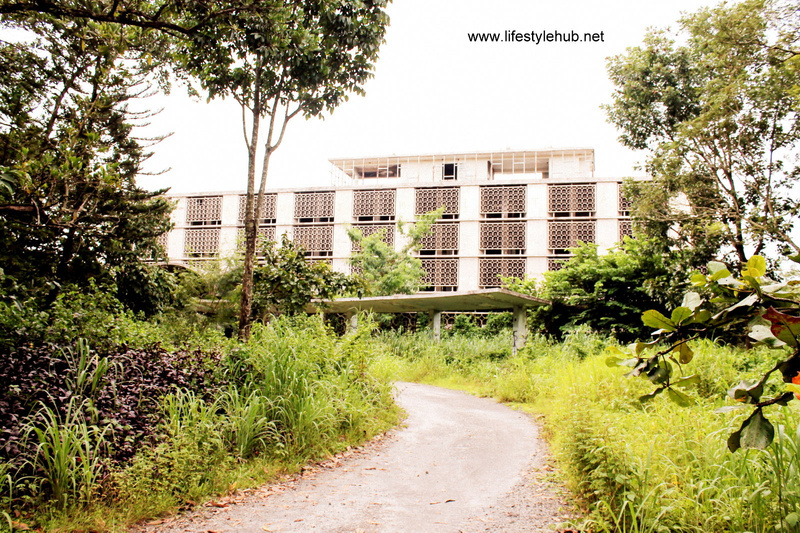 is shot- at the abandoned Clark Air Base Hospital. The screening started at around 7:20 PM. "All systems go. We're good for viewing. Na-test na 'yan kanina pa", one staff said. The screening went on fine for the first 2 minutes until the footage and the audio went on slow motion all of a sudden. At first, the audio and the video synched. After a while, the video went on fine but the audio was still on slow motion and it sounded robotic. One of the staff ran outside and the press look worried while staring at each other. I remained calm though. For sure it's just one technical difficulty but I remember one spirit questor said earlier that many technical difficulties happened. "Sobrang daming nangyari. May CD-ing hindi nag play, mga wires na nawawala, may transpo na nasira and other media people who are invited were not able to come. Well, maybe, kayo lang ang winelcome nila dito", she said. Laila Chikadora of TV5 shared over dinner, as we head back to Holiday Inn Hotel after the press preview, that she also had a hard time recording her report. Her lapel was working fine the first time she made a spiel outside the hospital but it didn't work all of a sudden when she did a spiel inside the building. The background noises were heard, including the voices of other media people chatting, but her voice was missing. She decided to move to a different location. She went outside the building and her recording went fine. 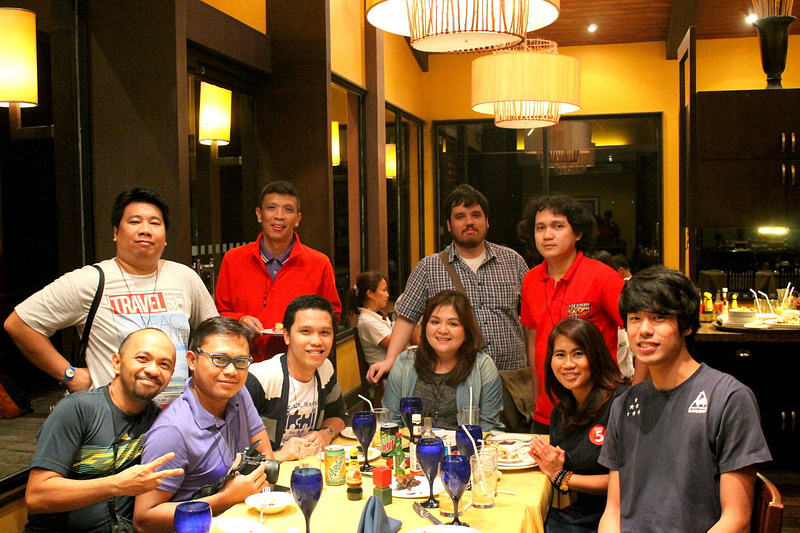 and the members of the Esoteric Society of the Philippines. as they flocked for dinner at Holiday Hotel Inn right after. This blogger is seated third from left. Some of us might be blowing this out of proportion but some of these incidents were beyond normal. This is not just what National Geographic's new show is all about though. 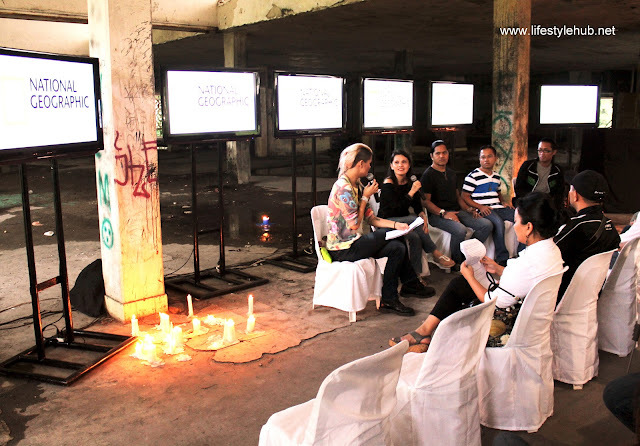 It narrates some of the local stories of Asia's scariest places, proven or hearsay, and aims to provide its history. Urban explorer and blogger Robert Joe, the show's host, will not just share the urban stories but will also try to validate it by sharing the past. For Clark Air Base Hospital's part, it became the medical refuge of American soldiers who died and suffered during the Vietnam War in the 70's. It was said to be the most advanced medical facility in all of Asia that time but many heavily wounded soldiers were sent there in a daily bases in 2 decades of war. To recall our history, the US got heavily involved with the war between the then North and South Vietnam, and they used Clark to be their Southeast Asian air force base. 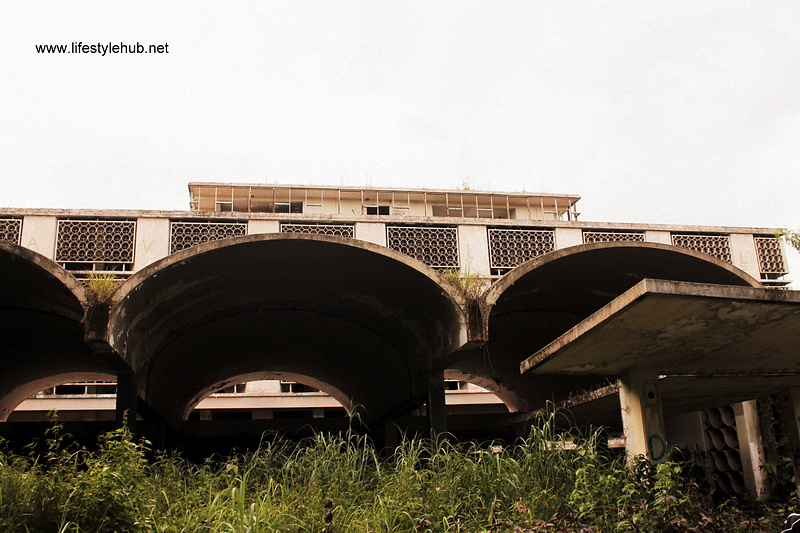 Clark Air Base Hospital is just one of the many Asian places that is featured in I Wouldn't Go In There. The Philippine episode will be shown on August 23, Friday, 10PM. 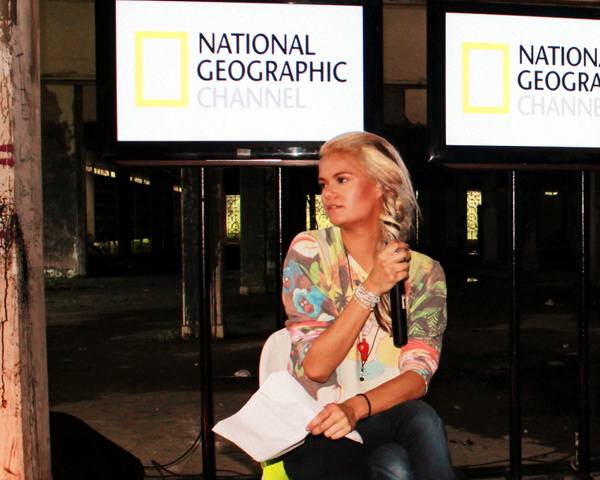 National Geographic is seen at Channel 14 on G Sat, Channel 23 on CableLink, Channel 28 on Dream Satellite TV, Channel 41 on SkyCable, Channel 53 on Cignal, and Channel 55 on Global Destiny.